Angelo Trinh is a Project Manager for TCG, where he is involved in the execution and management of real estate investments. He is involved in all facets of project management including scoping, design, budgeting, procurement, execution, quality control, risk management and closeout of the projects in TCG’s portfolio. Mr. Trinh brings 8+ years of experience in project management. 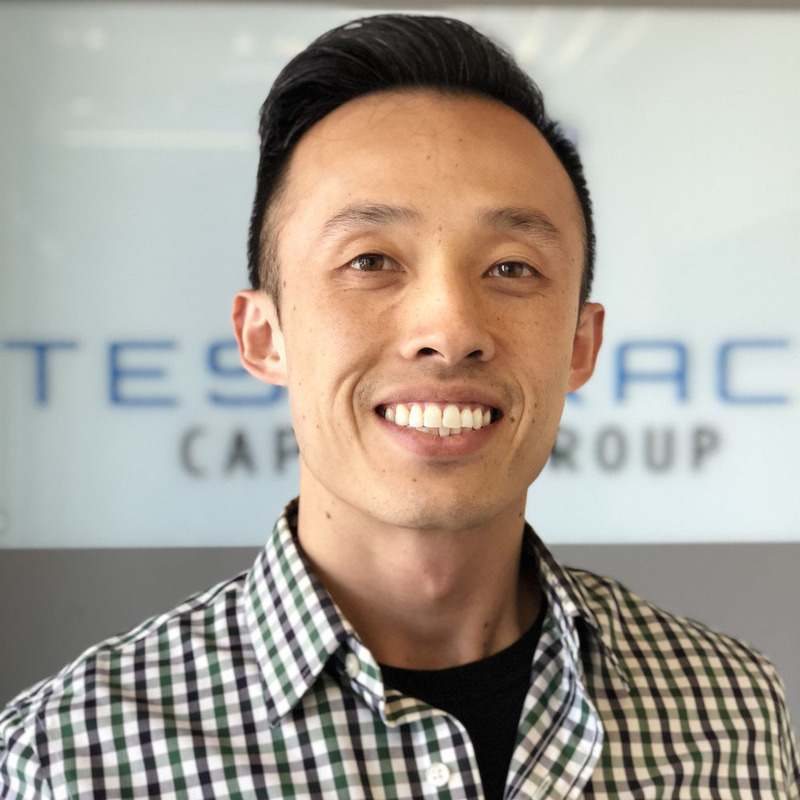 Prior to joining Tesseract Capital Group, Mr. Trinh was a Director of Agency Services at Oracle, a Fortune 100 company, where he oversaw and led cross-functional teams through all phases of scoping, design, and development of SAAS platform integrations; and directly worked with large enterprise clients including Google, PayPal, Macy’s, Intuit, Hawaiian Airlines, and Bank of America. Mr. Trinh earned a Bachelor of Science in Public Health from the University of California, Berkeley.